Doing The Plant Paradox diet? Does it feel like you’re eating the same 5 things over and over? 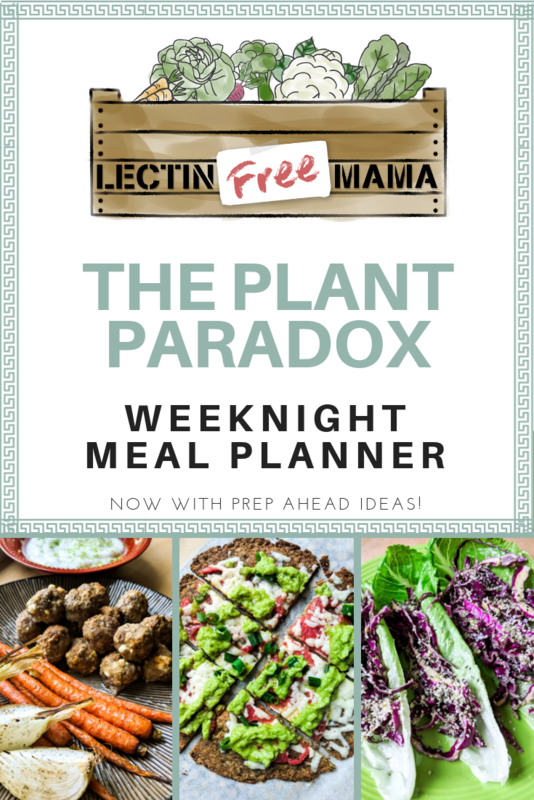 Well, I’m here to break the monotony with my weekly newsletter featuring The Plant Paradox Weeknight Meal Planner! 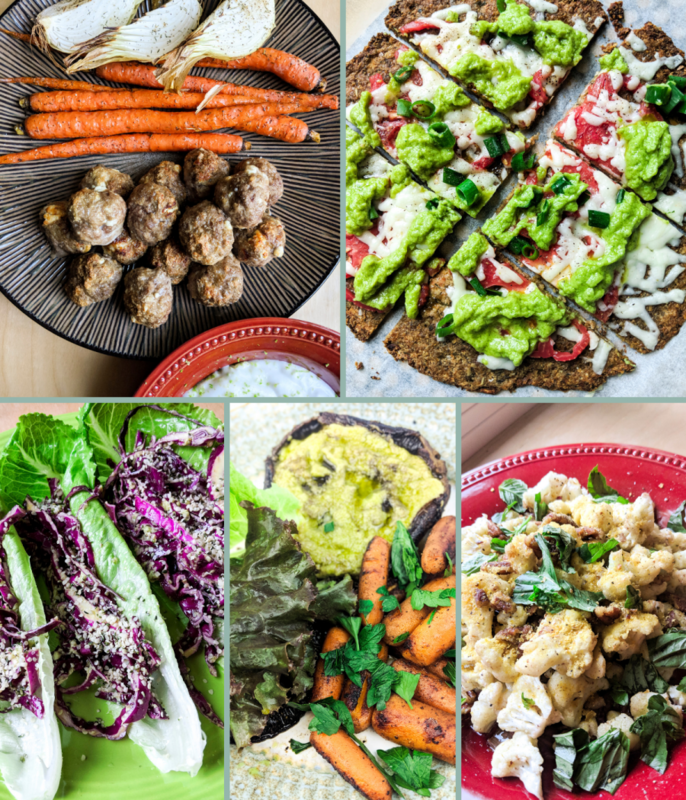 I also offer vegetarian, vegan, and keto substitution ideas for every single recipe. On the rare occasion I use a phase 3 ingredient, I always have an alternative idea to stay phase 2 friendly. 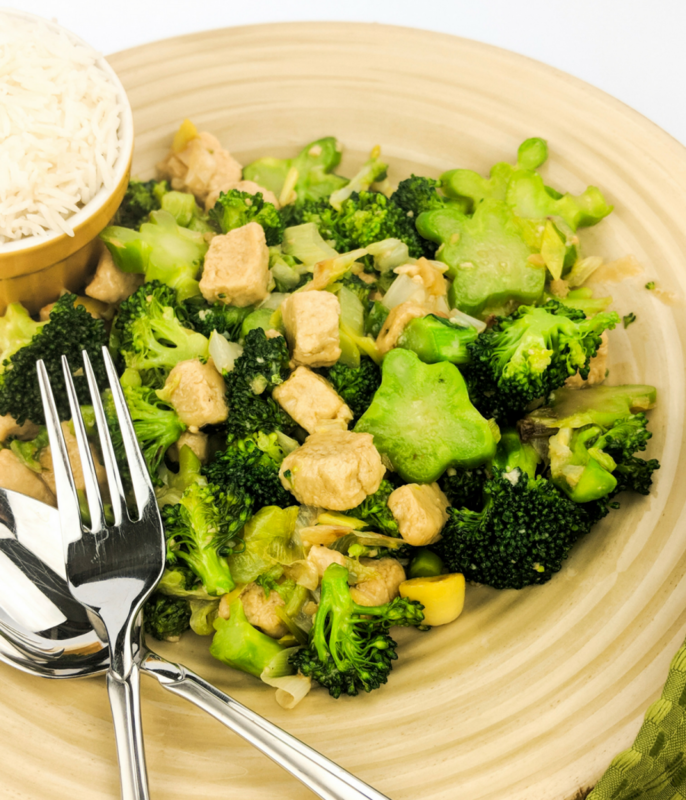 The Plant Paradox Weeknight Meal Planner will occasionally feature meal prep ideas that you can make ahead, store, and eat throughout the week. I try to create recipes that are simple and quick for busy weeknights, but Sunday meal prep will set you up for weeklong success. Uhhhh…the peace of mind that comes with not having to plan weeknight dinner ever again?? How much does it cost? It’s a free service I offer my readers 🙂 I thank you in advance for your subscription and your participation in the greatest lifestyle on Earth (the Plant Paradox lifestyle). I look forward to having you in my virtual kitchen 5 nights a week, and in my exclusive Facebook group. I hope that you will join me. To sign up, click the link below! 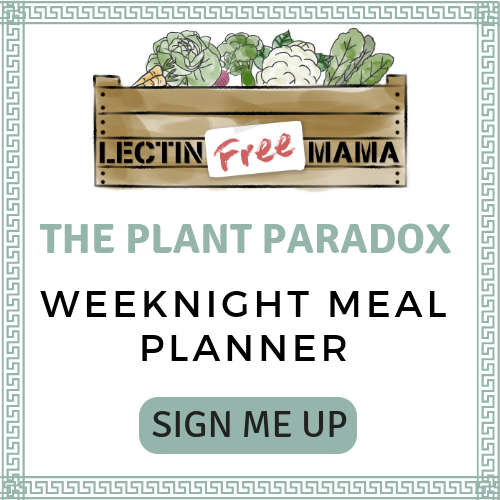 Sign-up here for The Plant Paradox Weeknight Meal Planner! I saw your Facebook video announcing this and I was sooo excited! Signing up now! 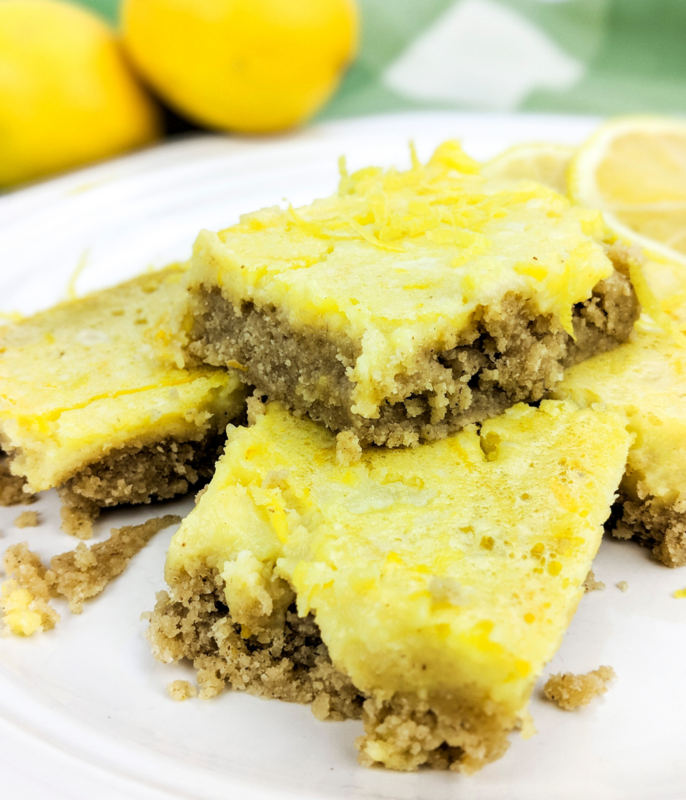 Thank you so much for these amazing recipes! 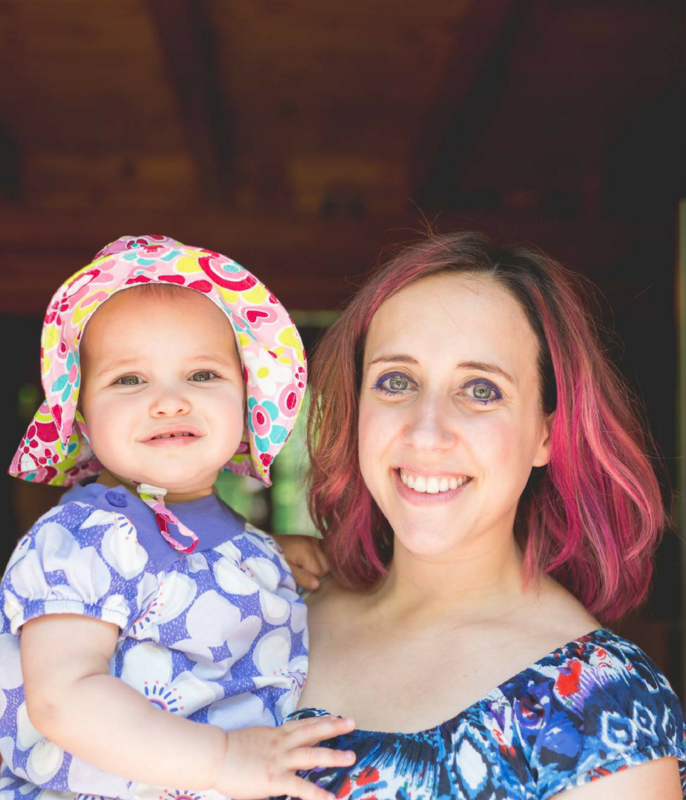 It is so nice to have other people create recipes, because it is so hard to be creative sometimes! 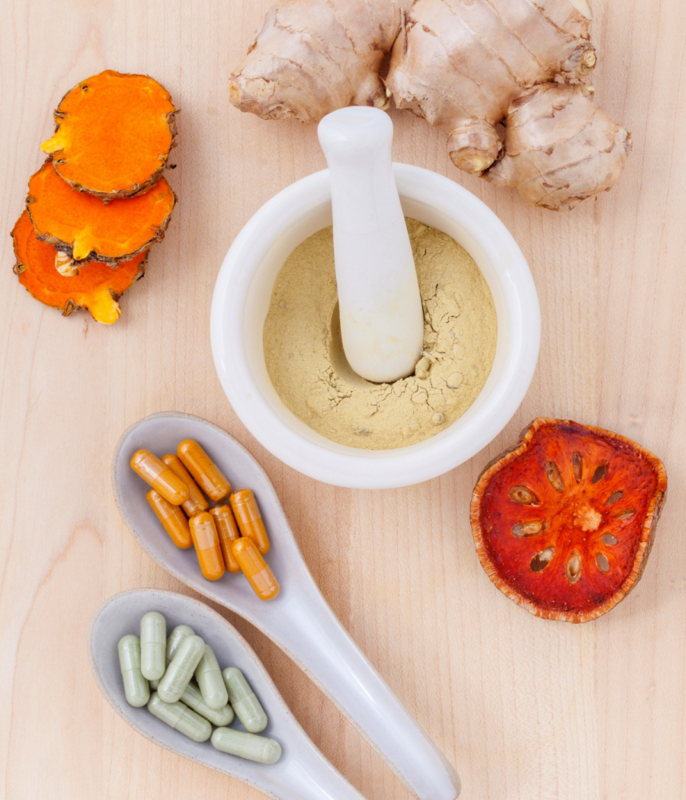 I am fairly new at the lectin free diet and my husband, who is a picky vegetarian decided he needs to do something different, so he wants to eat lectin free as well. (It’s more of a pain, because he wants me to make the food that he can eat) Anyway, I made the millet cakes (I baked them instead of frying) and the red slaw. We both really enjoyed it and I noticed that one of my 16 year olds helped herself to is as well! (I made breaded chicken and roasted broccoli for my daughter,her boyfriend and my German exchange student). Make anything look like a fried chicken nugget, and kids (and some adults) will eat it. My toddler loves all of my fritters.